Try to pack your hospital bag in plenty of time to give yourself chance to mull it over and add to it as and when you think of things. I would advise that you start pulling things together once you get to around 35 weeks. 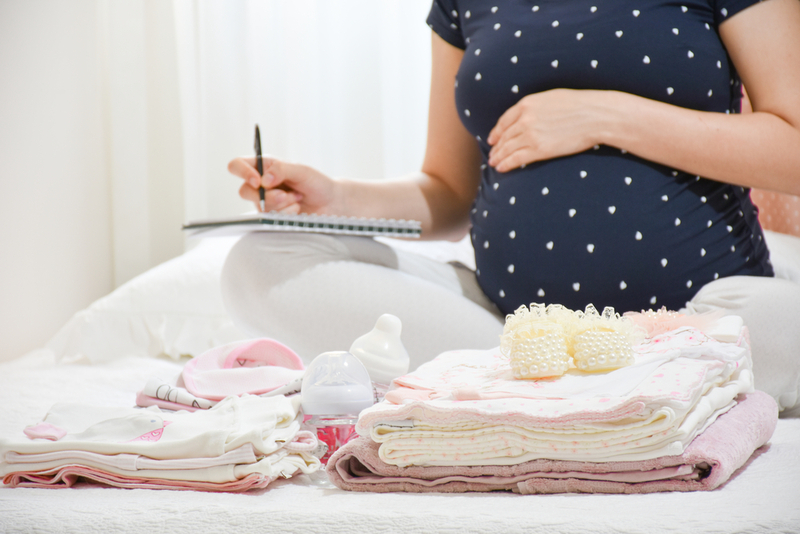 As long as you have the basics packed you won’t suddenly be reliant on your birth partner to be rummaging through things trying to second guess what you and the new baby might need... you could end up with a pretty random collection of items brought to you in hospital!! Here is a list to kick off your packing, along with some useful additions that I personally found pretty useful / you may not have thought of. Happy packing!